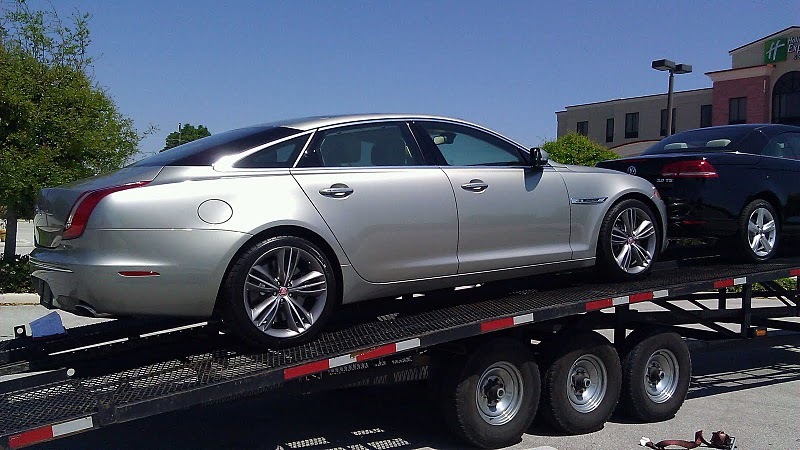 At Patriot Auto Carriers, LLC we make your shipping process easy. Just start by submitting our quote form and shortly thereafter, you will receive an email from us with information on how the process works. This email also includes links to review our transport company using various sites. 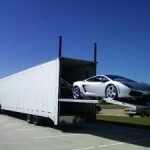 We like the Auto Shipping HUB & Transport Reviews. Once you have received the email and reviewed the information, you are ready to place your order. Click the link to add your pickup/delivery information located at the bottom of the email. You may disregard some information on the order form which is intended for dealers or auction vehicles. Just do your best and If we need additional information we will let you know. Once you hit submit your order is sent to your Sales Representative for processing. 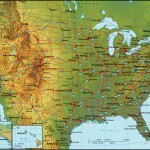 Once your order is in our system we will contact drivers that will be in your pickup area when your vehicle is estimated to ship. Once we locate the truck; we will verify insurance, driving records, equipment conditions, ratings, and many other things to make sure they meet our standards. 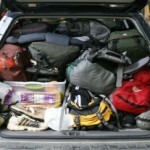 From that point, we will contact the driver and he will call to arrange pickup and delivery. 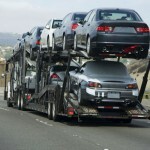 We hope this helped you in your quest for auto shipping! We are looking forward to hearing from you in the near future. Thanks from Patriot Auto Carriers, LLC.